Simon has specialised exclusively in the television sector since 1993 and his expertise now covers all programming genres and all aspects of development, financing, production and distribution. A graduate of Trinity College, Cambridge, Simon trained and qualified as a lawyer with Reed Smith LLP after which he joined Granada Television Productions. He gained an MBA in 2001 and soon after he was invited to join the Shine launch team. After a three-year involvement at Shine, Simon left in 2004 to establish Industry Media, a successful business & commercial affairs consultancy subsequently acquired by the James Grant Group.This is his third start-up in the indie sector. A graduate of Trinity College Dublin, Tom trained and qualified as a corporate and commercial lawyer in Ireland with Eversheds, before qualifying as a lawyer in England and Wales and joining the International Legal Affairs department at Deutsche Telekom UK (T-Mobile) as an in-house, cross-jurisdictional, Legal Adviser. During his time at T-Mobile, Tom undertook a post-graduate course (Law and Business of Film and Television) at the University of Ulster, then moved to SmithDehn LLP as Director of Business Affairs, working in the film and television sectors in the UK and internationally. 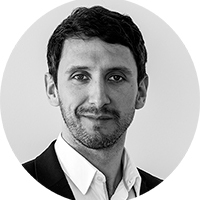 Tom has a broad range of UK and international experience in the media industry and is an emerging specialist in the financing, development, production and distribution of content in the UK television sector. 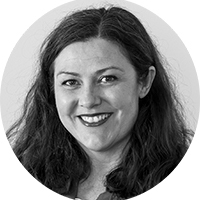 Nikki has worked as a media lawyer advising clients in the kids, live action and animation spaces for over 15 years, both as a private practice lawyer and in-house. She advises in all areas including development, finance, production, clearance and distribution, and a key section of Nikki’s client base is also in live event and theatre. 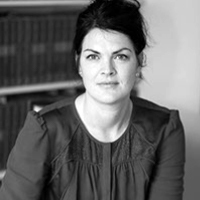 Nikki qualified as a solicitor in 1999 and also holds a post-graduate diploma in UK, EU and US Copyright Law from Kings College London. After working in-house as a legal advisor for companies including Tell-Tale Productions (producers of ‘Tweenies’), Nikki set up and ran a niche law firm for many years, and is now a consultant for TVA advising a number of their independent television producer clients from her bases in Milan and London. Lisa worked in-house within the UK production industry for over 10 years, during which time she spent 4 years working exclusively in children’s television and brands. As a result, Lisa has extensive production experience across all forms of television, home entertainment and consumer products as well as UK and international distribution-related work. Prior to heading up legal and business affairs teams at Sony Pictures Television and Entertainment Rights in the UK, Lisa spent 8 years in private practice in Perth, Western Australia specialising in intellectual property and commercial law. 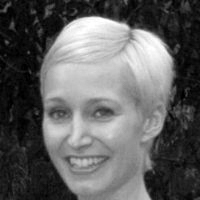 Georgina is a digital specialist across film, TV and music with an in-depth knowledge of UK, EU and US broadcast/digital markets. With a background in IP/IT, Georgina spent 9 years at Sony Pictures working across multiple business units giving broad support on a vast array of issues for the TV/Home Ent/Digital/Networks groups. As a VP, she was the legal lead on a multitude of digital distribution deals, many of which were the first of their kind in the EMEA region, with all major TV and digital clients, both old and new.Prior to that, Georgina focused on non-scripted format sales and co-productions at Celador International for 'Who Wants To Be A Millionaire? ', 'You Are What You Eat' and the deep catalogue of Celador formats and programming, together with rights acquisitions and a broad mix of ancillary rights exploitation (including live events). Most recently she has advised various start-ups and scale ups in the digital music distribution and anti-piracy technology fields, including as General Counsel. 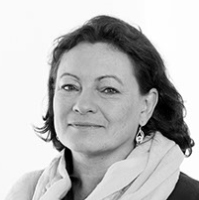 Jane qualified as a solicitor in 1991 and practised corporate and commercial law before moving into finance and operations management in the professional services sector. Before joining the start-up team at TVA, Jane was commercial and finance director of a niche TV business affairs consultancy for 9 years. 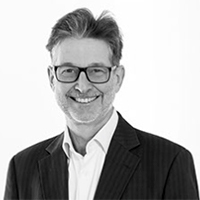 Colin provides specialist corporate finance and strategic advice on buying and selling businesses, investments in businesses, joint ventures and commercial agreements. 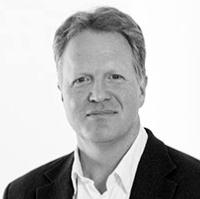 He advises a broad range of clients in the media, technology, and leisure industries. 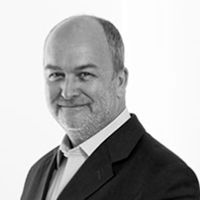 Colin has a particular focus on advising independent TV production and distribution companies. His work increasingly focuses on digital media and the distribution of content. His clients include leading film and television producers and distributors as well as Hollywood majors and technology companies. Chambers and Partners states that Jonathan "is respected by producers, distributors and Hollywood majors for being 'extremely smart and quickly getting to the nub of the business issues'". Legal 500 states that Jonathan is “a strong negotiator” and is highly recommended. Jonathan is a recognised leader in his field and has previously been included in The Lawyer’s Hot 100 list of high-achieving lawyers.